We architect and engineer powerful custom software solutions for market leaders. Things that are different in order simply to be different are seldom better, but that which is made to be better is almost always different. Understanding your unique business challenges and goals is critical to creating the comprehensive strategy needed to guide a project successfully from inception to completion. Our intricate strategy process is the core of creating engaging experiences that represent your vision. The difference between making a solution "work" and building efficient, scalable, software comes down to effective planning. We focus on the details of your vision to unify the team on a solution that satisfies business requirements, inspires change, and exceeds expectations. Our business-savvy engineers use knowledge of your operations to build enterprise-grade solutions that will supercharge your business, provide superior experiences for your customers and supply new market opportunities to grow your company's revenue. Launch day is only the beginning of an exciting life for a well-built software system. As your market, competitors, and needs evolve, we will ensure that your system adapts intelligently and continues to provide revenue and cost-savings opportunities. 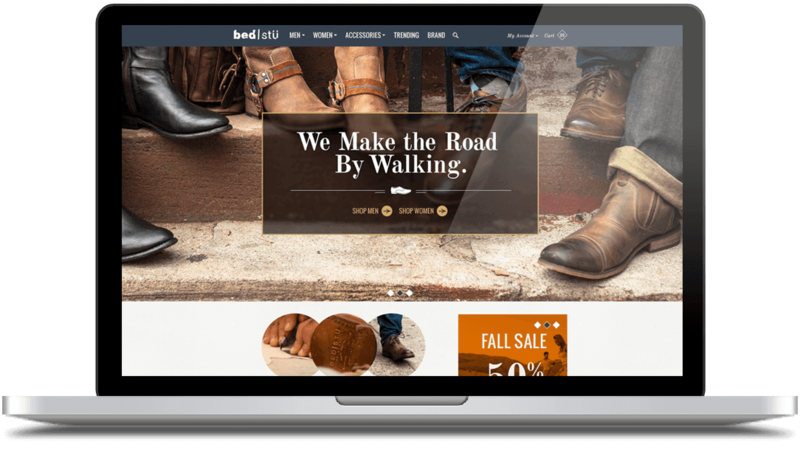 We provide innovative custom software that businesses build success on. Let's discuss your project's potential. Gorman Health Group delivers expert counsel and digital products to government health care firms. 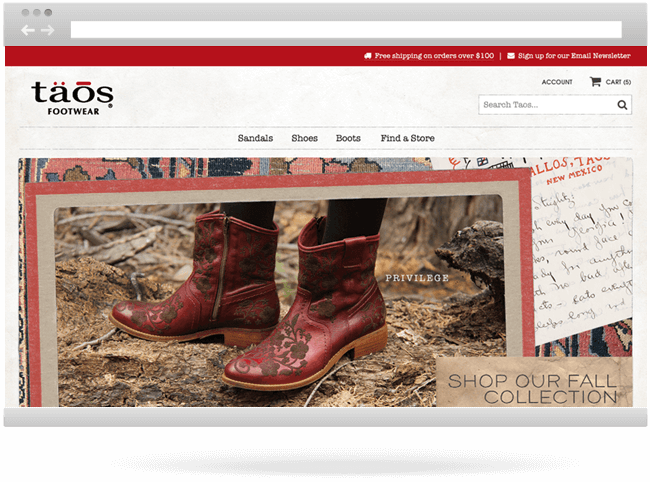 They partnered with RICO to redesign a flagship product and create an end-to-end scalable user experience. 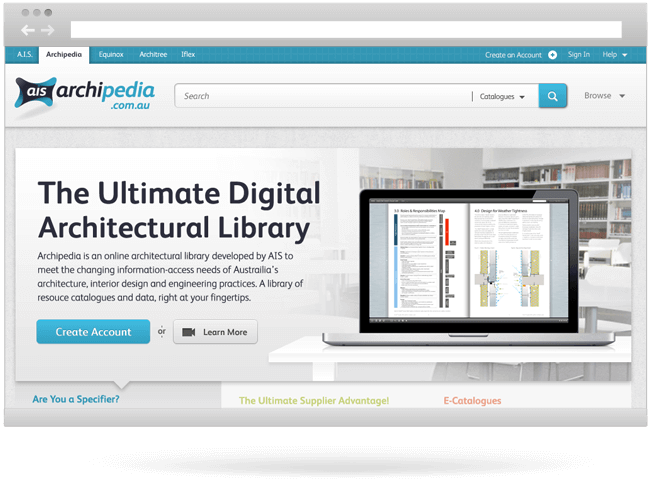 Archipedia is an architectural library management system servicing the US and Australia. AIS engaged RICO to redesign their platform and improve collaboration between architects and suppliers. With 15+ years in the global market research industry, our experience supports discovering markets, forecasting opportunities, improving site performance, measuring social media effectiveness and customer satisfaction within a solution that is not only beautiful, but well informed. Have some details you'd like us to review?